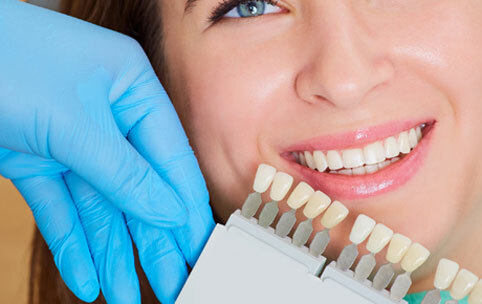 Healthy, beautiful teeth can transform your appearance and, in turn, your self-confidence. 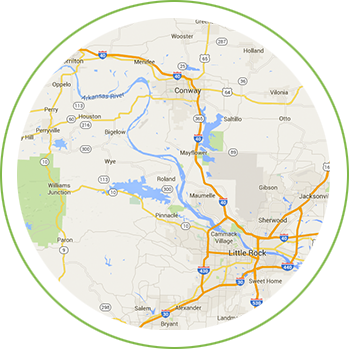 Come see why thousands of Arkansans trust Dentalways with their smiles. When we ask our patients what they would like to change about their smiles, the most common response is the color of their teeth. Philips Zoom! 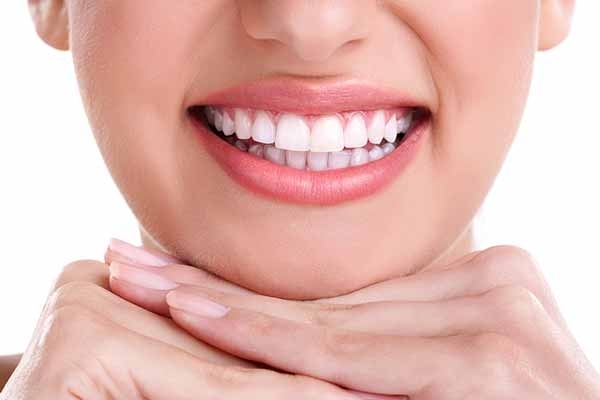 in-office teeth whitening technology makes it easy to acheive a dramatically brighter and whiter smile in as little as ONE visit to Dentalways. Dr. Khullar has trained at some of the nation’s most prestigious dental schools and has developed his own protocol for implant procedures, utilizing CT-guided implant placement. Come see why so many people say “Wow!” after getting dental implants at Dentalways. 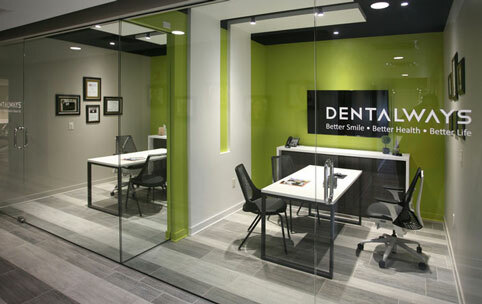 At Dentalways, we use top of the line technology, and regularly continue our education. 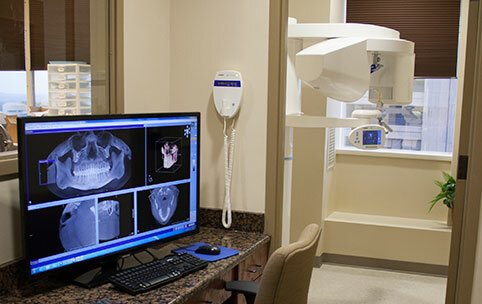 Some of our technology includes digital x-rays, panoramic x-rays, lasers, and Sirona Galileos 3D Digital Imaging. 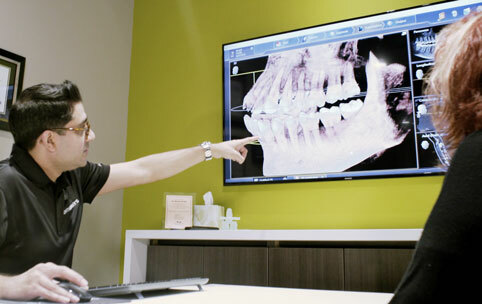 We strive to keep our dental technology up to date, and current with today's standards. If you wear dentures or have missing teeth, dental implants could be the perfect solution for you. Procedures like All-on-4 Dental Implants permanently improve your smile, correct your bite and eliminate the need for dentures. Fill out our form to setup an appointment at one of our four locations. 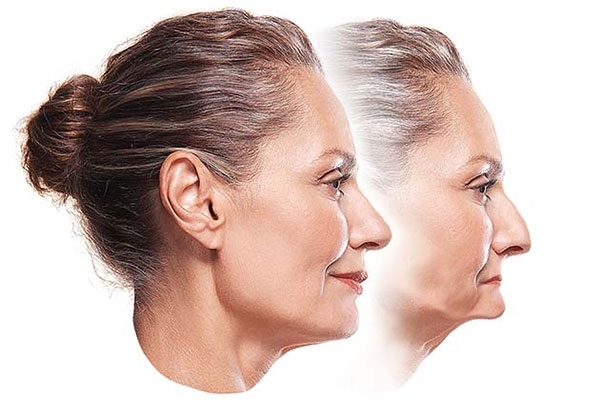 The benefits of dental implants can greatly affect your overall health in amazing ways. We can repair tooth damage in one simple appointment. Are you embarrassed by your uneven smile? We can help. Dental anxiety and fear don't have to prevent you from seeing a dentist. 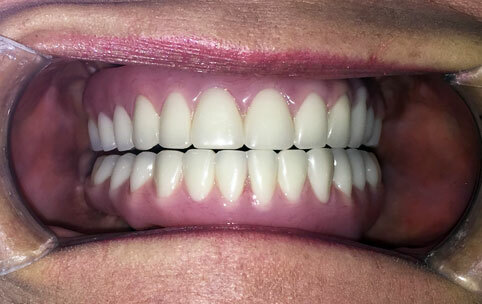 When patients come to Dentalways with healthy teeth but unhappy with the overall look of their smile, we often recommend porcelain veneers as a solution to their cosmetic dentistry needs. 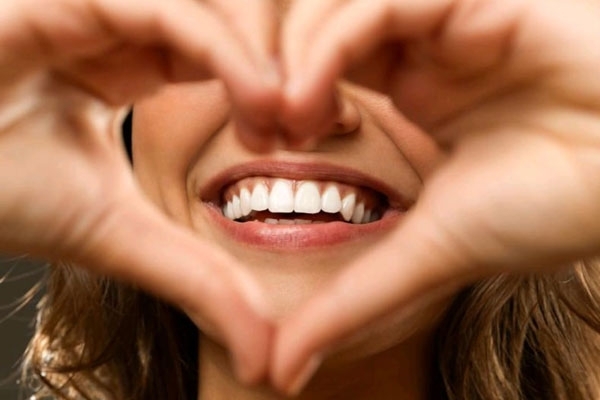 When most people think of a beautiful smile, the image that fills their head is one of a smile with bright, white teeth. Having a dull smile with yellow or stained teeth can affect your self-esteem and leave you wary of smiling at all. Losing a tooth is a trauma. Even if the loss was pain-free, 9/10 of patients can remember distinct details about the incident.